Storytelling has been enjoying a renaissance in County Wexford. It is an age-old tradition which has existed since the dawn of time in every place where man has gathered. Storytelling means different things to different people. For some it is an entertainment, for others it is a way of passing on a culture, a way of teaching both young and old. For everyone, the experience of storytelling is essential to its understanding. 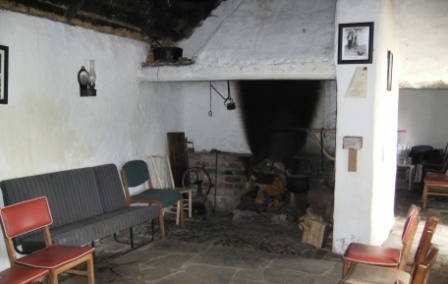 There are eight storytelling houses around County Wexford which provide community storytelling sessions throughout the year. Storytelling is an established and regular part of County Wexford Public Library’s promotional programmes – focusing on children and the promotion of reading. Storytelling has become an increasingly popular activity in local festivals, in the classroom, and as part of community celebrations. Storytelling, in all its forms, offers a wide range of material, together with magical tales and universal stories. Growing our own storytellers is exceedingly important to add local knowledge to stories for both adults and children alike. Promoting and supporting storytelling remains crucial if it is to survive. New storytellers are always welcome. The County Wexford Storytelling Network was set up in 2000 to sustain and develop storytelling in County Wexford. 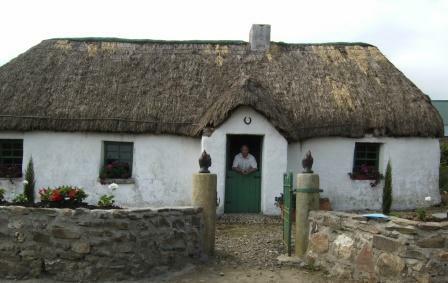 Members are community storytelling houses, and Wexford County Council Public Library Service. investigate the capacity of storytelling as a medium to deliver into a range of national and local development areas. support existing story houses and the development of new centres, if appropriate. The Oral History Programme is spearheaded by Wexford Library Services in a sustained effort to keep the memories of Wexford people alive for future generations. Click on the document links below for further information. Copies of spoken interviews have been re-produced on CD. Some copies will be held for researchers within the Wexford Reference Collection of the library service. Other copies can be lent through the public library service.